Looking for math review worksheets to use around Thanksgiving? 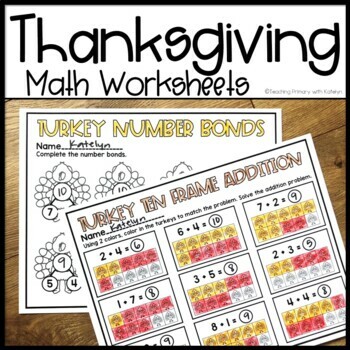 These Thanksgiving Math Worksheets are perfect for your first grade students! Put them in a math center, an early finishers tub or just use as a fun class activity before Thanksgiving break! 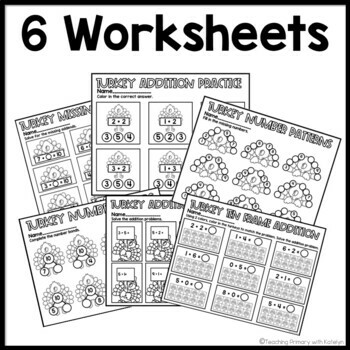 Each worksheet is differentiated to fit the varying needs in your classroom! There is a total of 17 worksheets.